Patients and their parents often describe the Team at Lancaster Childrens Dental as dedicated, gentle, sensitive and fun. Our office is all about children. 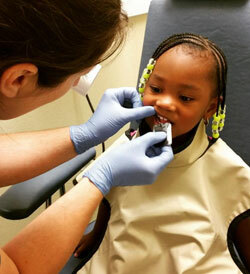 Every member of our team is hand picked for both their clinical skill – and their ability to make going to the dentist a great experience for kids. It’s the kind of service you used to have to leave the Valley to find, but it’s right here in Lancaster.